County Wexford is known as Ireland’s “sunny south east” because it’s blessed with more sunshine hours than anywhere else in Ireland. It boasts over 200km of coastline and is surrounded by hills, mountains, rivers and lakes. Although rural in nature, the clusters of towns and villages makes it a perfect place to buy unique goods, visit heritage sites and find fabulous traditional pubs and restaurants. 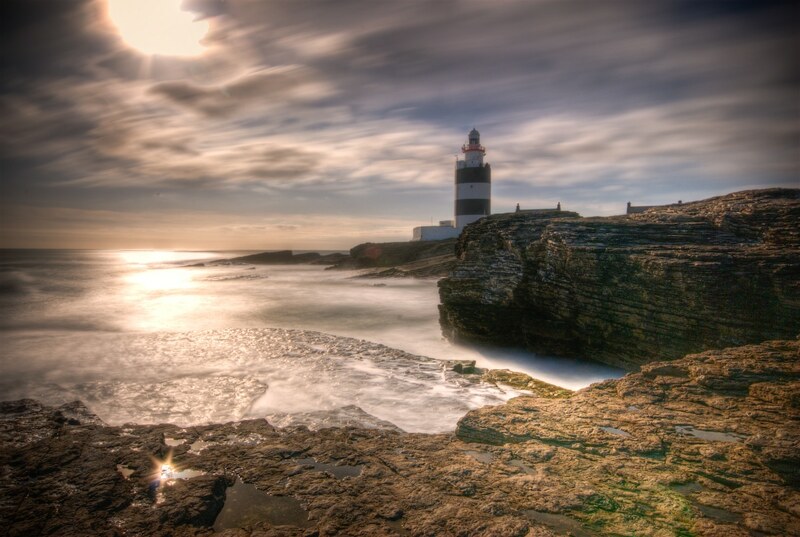 There’s a plethora of romantic things to see and do in Wexford, here are some of our top tips. Image via sjrowe53 on Flickr. If you’re lucky enough to catch one of Wexford’s glorious sunshine days, you should take advantage of this by planning an outdoor date. 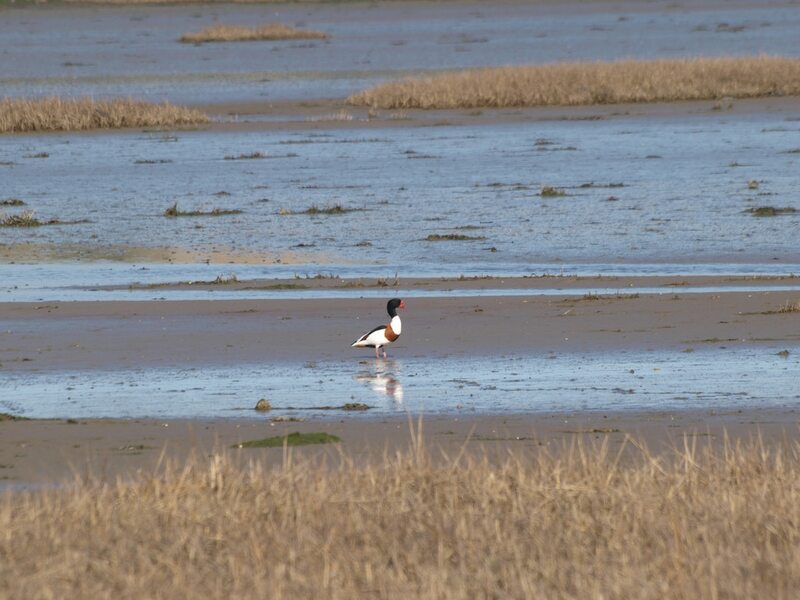 The best place to head to for a romantic walk is Curracloe. 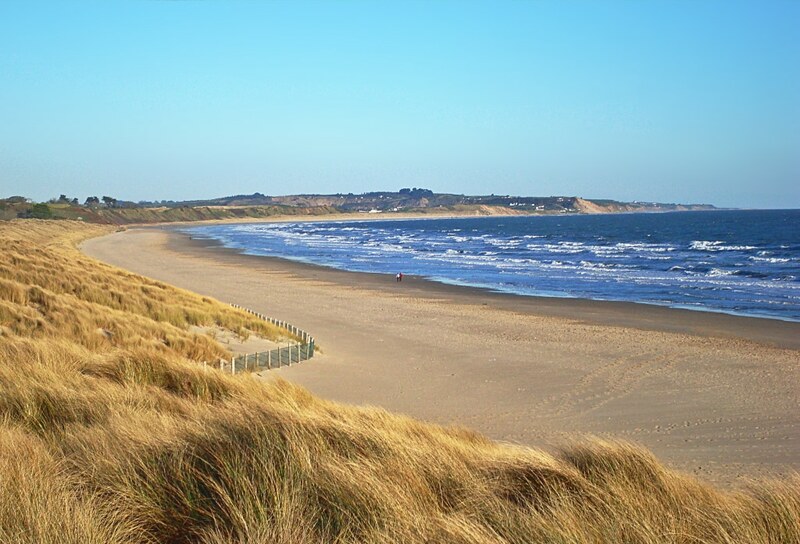 The beaches in Curracloe are world famous and were used in the opening scenes of the award-winning movie Saving Private Ryan. There’s a 5km nature trail you can go on that runs through the dunes to Raven Point. Admire the plants and flowers, spot wildlife, and see the breathtaking panoramic views. There’s a picnic area on the route, so why not pack some cake and champagne that you can share on your perfect day together? This really is a special corner of the world, and an ideal place to set the scene for romance. Image via A guy called John on Flickr. If you have a whole day with you date, why not do something a little out of the ordinary? Hook Lighthouse is the oldest operational lighthouse in the world and is open to visitors. You can have a guided tour through the lighthouse and see the spectacular views of the coastline from the balcony. You may even spot a whale or a dolphin if you’re very lucky! After your tour, there’s a lovely gift shop and cafe. The cafe has seafood specials as well as home baked goods – be sure to try the lobster roll or the seafood chowder. As an added bonus, there is a Maritime Exhibition nearby that’s free to get in to, so you can spend the day exploring and never be short of new things to do. Image via broad.sword on Flickr. Cistin Eile is a place that will delight you and your date! A traditional Irish restaurant set in the heart of Wexford that’s praised by many for being the best place to eat in the area. It’s also very good value too. The staff are incredibly friendly and the taste and presentation of the food is exceptional. Try the signature Wexford rissoles or the goat’s cheese starter, and for mains – make sure you try the 10 hour cooked beef topside or the pork belly. 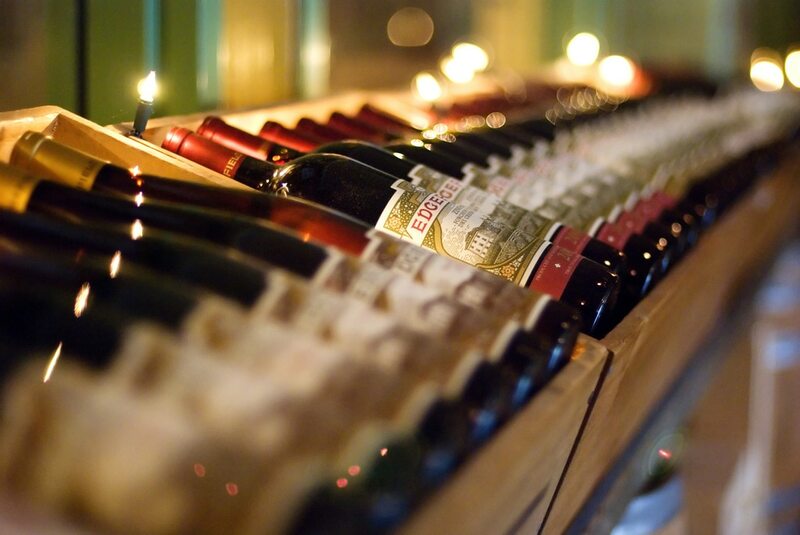 There’s also an extensive wine list and lots of delicious desserts (including an exceptional apple crumble) – get ready for a night to remember! Image via Christian Carroll on Flickr. Sometimes instead of you taking centre stage, it’s best to leave the entertaining to someone else! Wexford Opera House is one of the finest small opera houses in Europe and it’s also Ireland’s first custom-built opera house. 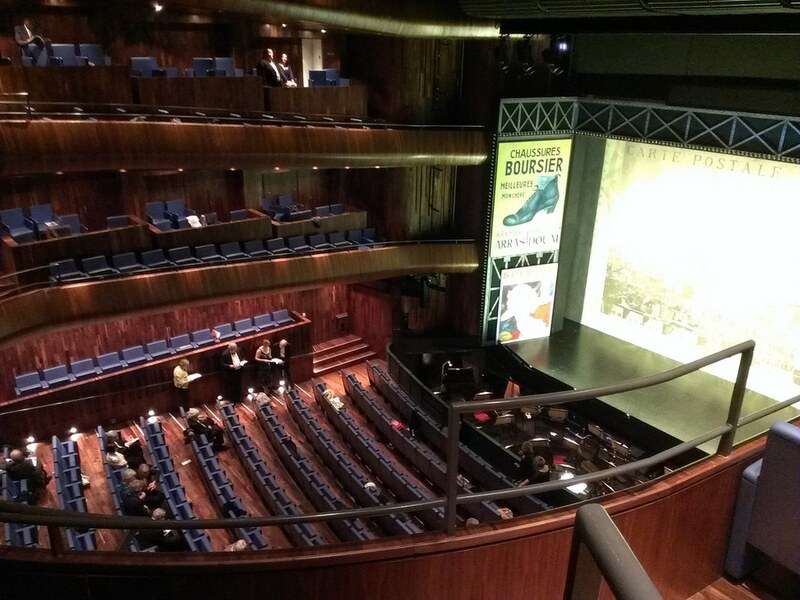 There are year-round national and international productions as well the annual Wexford Opera Festival. Check the calendar of events and book something magical! Image via gabig58 on Flickr. 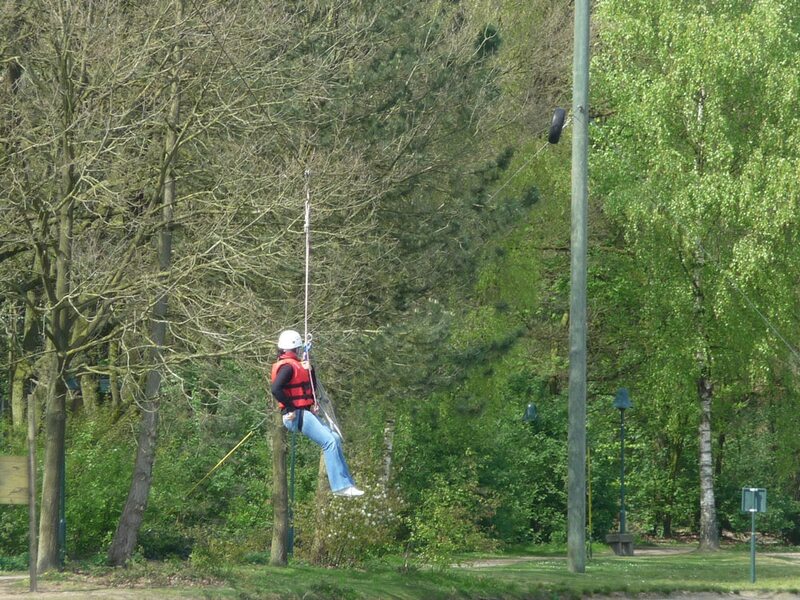 If you’re after a wild and exhilarating date, head to the Gravity Extreme Adventure High Ropes Course. Your day will involve a series of fun and challenging obstacles such as balance beams, rope bridges, scramble nets, swinging logs and zip wires! This is the sure-fire way to get your adrenaline pumping and your hearts racing on a date! Image via ic_tourismus on Flickr.